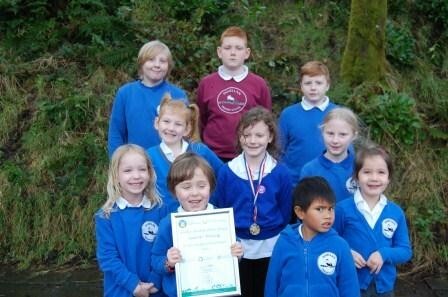 The pupils at Innellan Primary School have received a ‘Level 4-Thriving It’s Your Neighbourhood Award’. The School is continuing to develop an area of waste ground in order to attract as wide a variety of wildlife as possible. Members of the community help the children with growing seeds and planting, and the children get involved in environmental art, making it a fun and productive space.